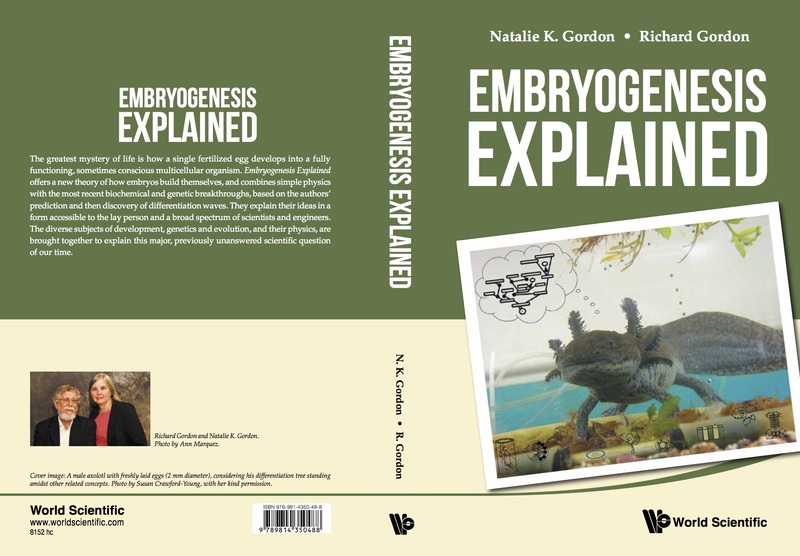 The book is now written and has a cover designed and a final version selected. We may just make our self imposed deadline of October 15th to finally get this book off to the publisher. This entry was posted in Nerdy Tumbleweeds and tagged Book Cover on October 5, 2015 by tumbleweedstumbling.